It can be used as a top-off, but to maximize protection, a complete flush and fill should be performed. 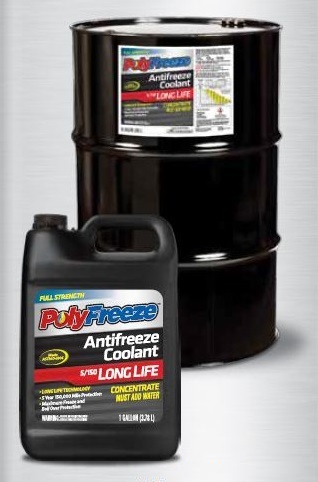 For safety purposes, all PolyFreeze antifreeze is blended with a bittering agent. Pre-mix 50/50 or concentrate are available in gallon jugs, drums, totes or bulk.